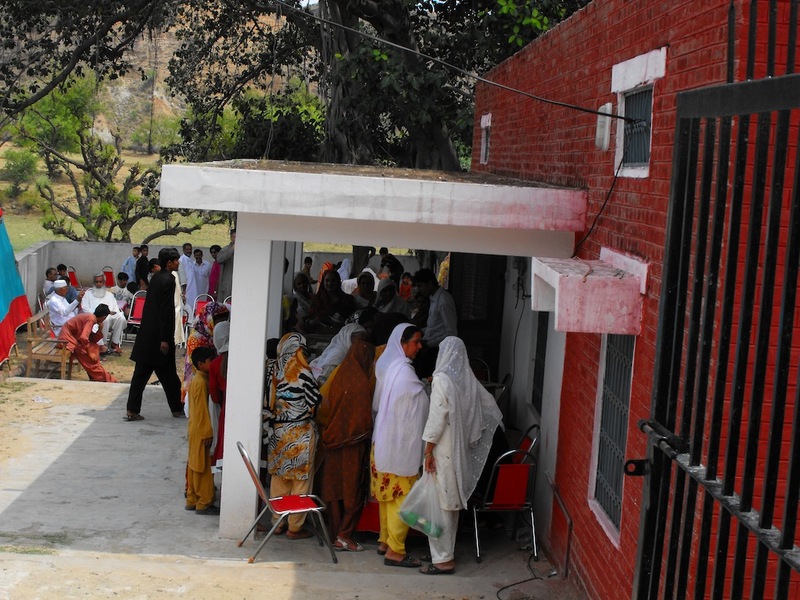 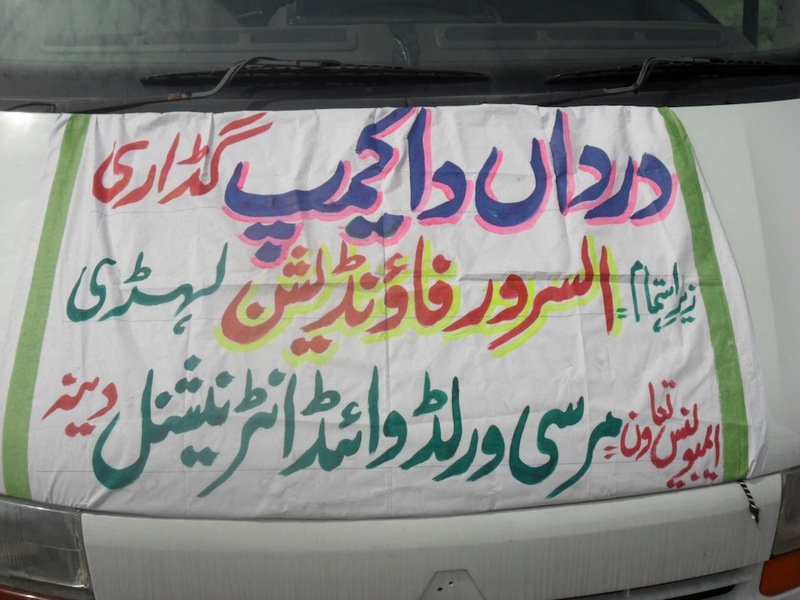 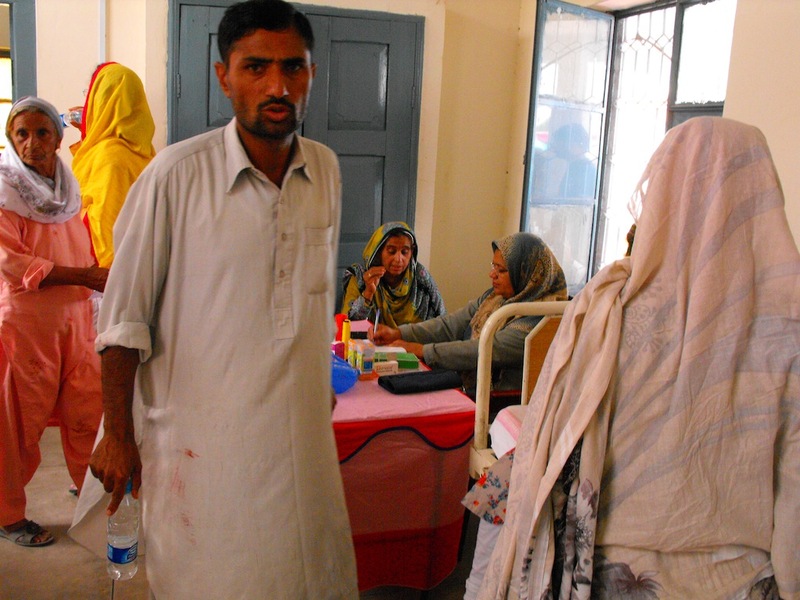 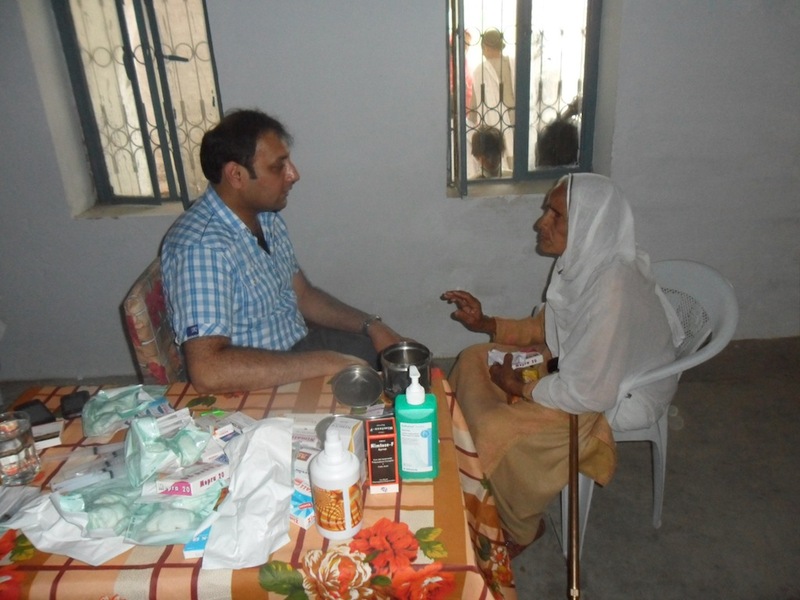 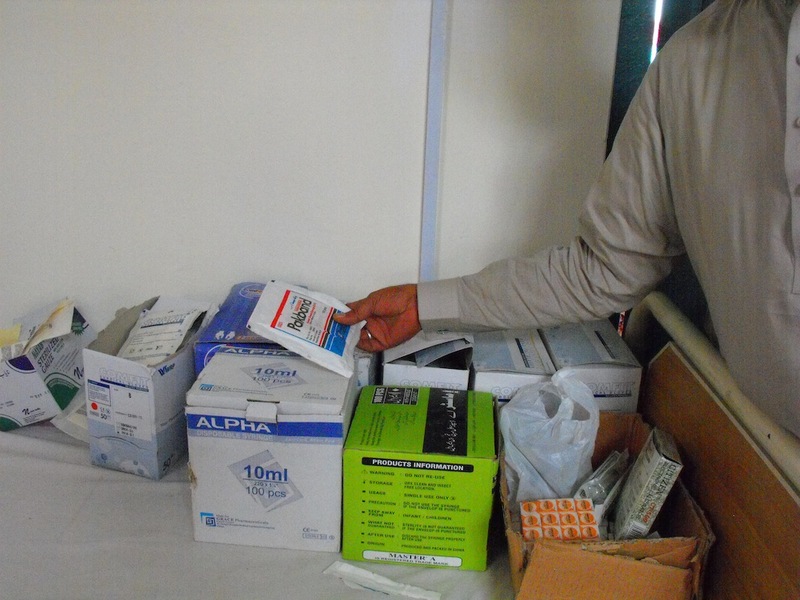 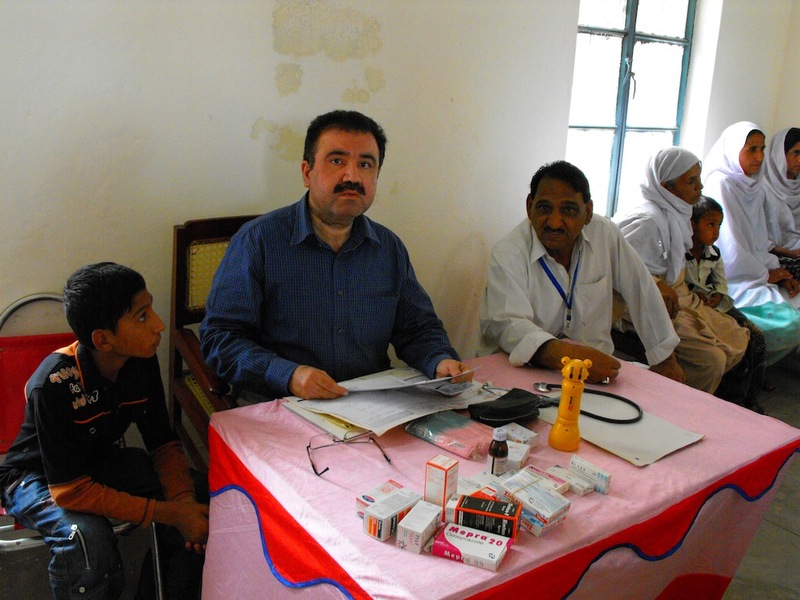 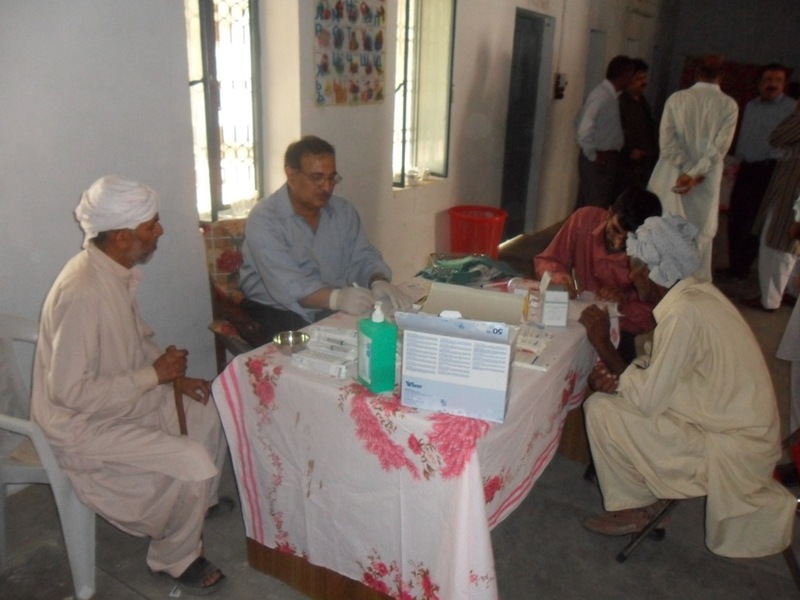 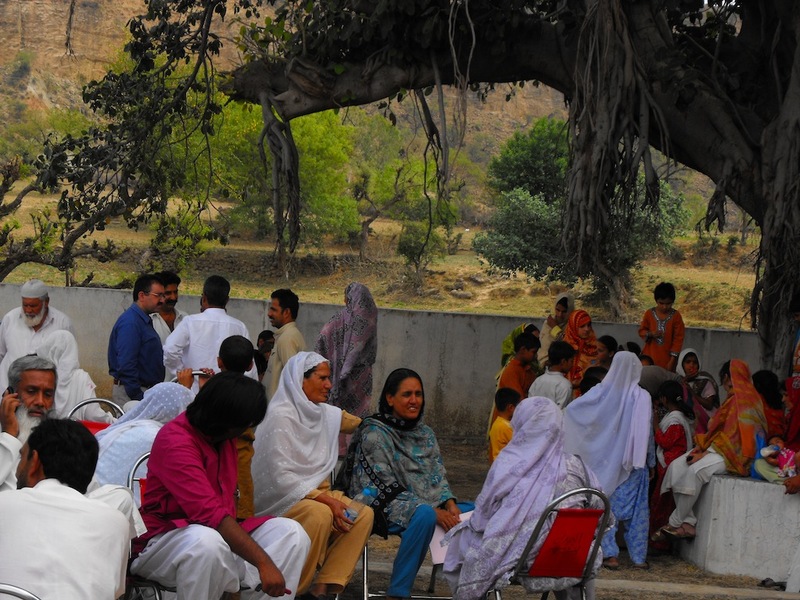 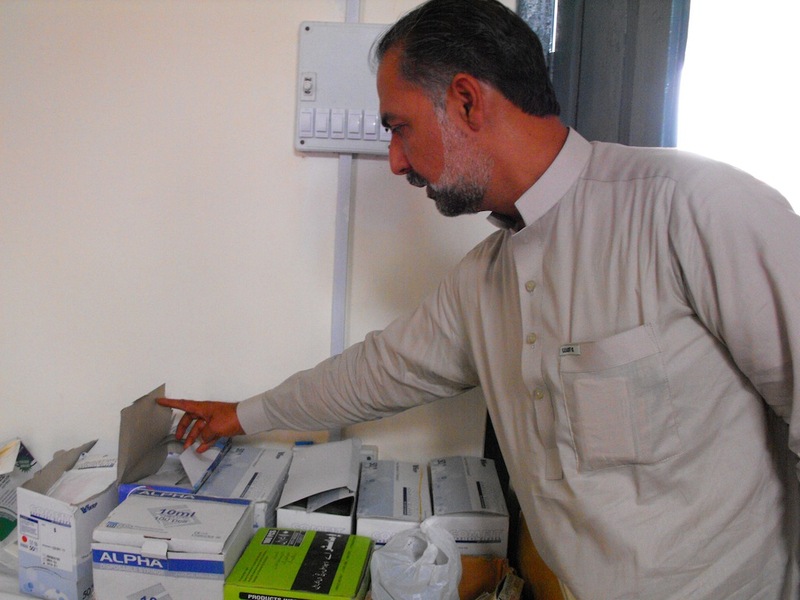 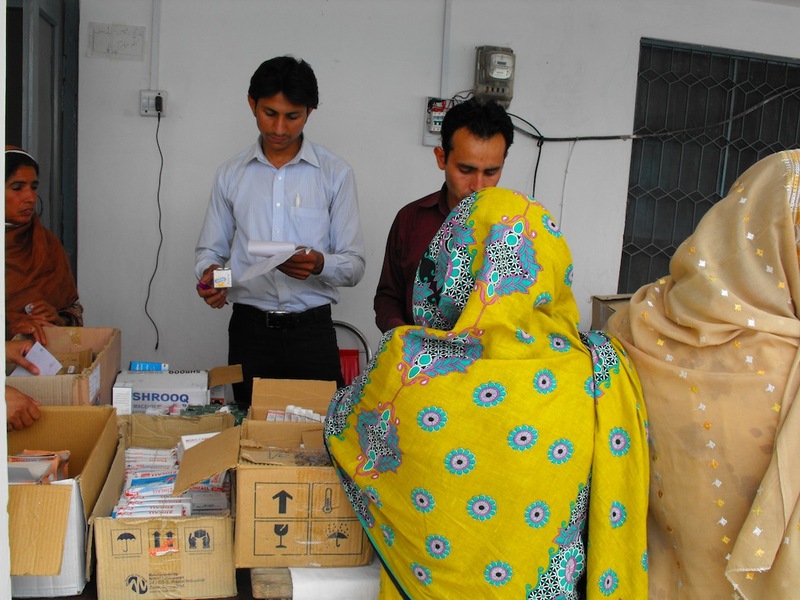 31st March 2012, in partnership with Al-Sarwar Foundation, we setup a free pain management camp in Lehri, Jhelum. 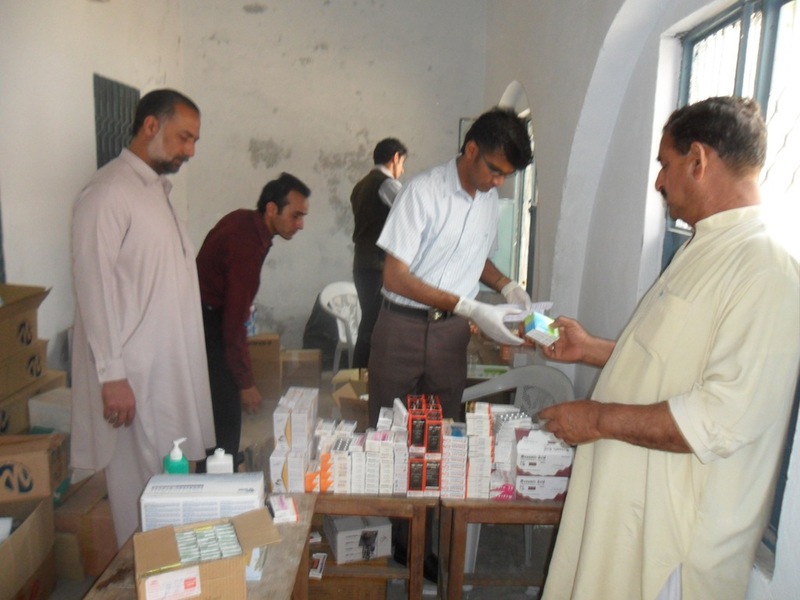 All the Doctor’s, Nurses and local volunteers provided their services free of charge to over 390 people that were treated. 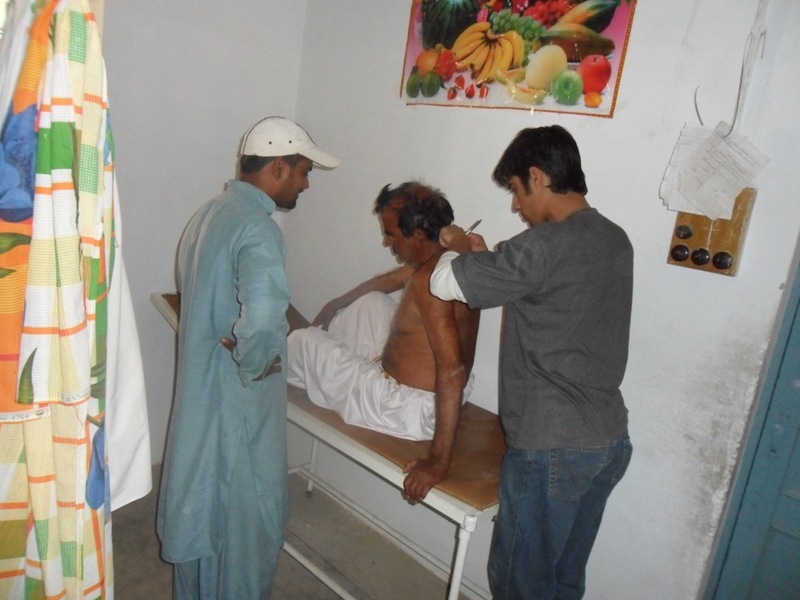 The ambulances were utilised to bring people from their local villages to the camp site and in case of an emergency the patient was taken direct to the Hospital in the main city.